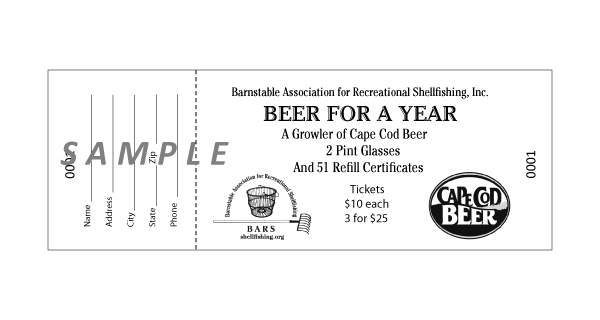 The winner of the BEER For A YEAR Raffle is Robert Bowker of Bourne. The presentation was made to him at the Cape Cod Beer showroom. 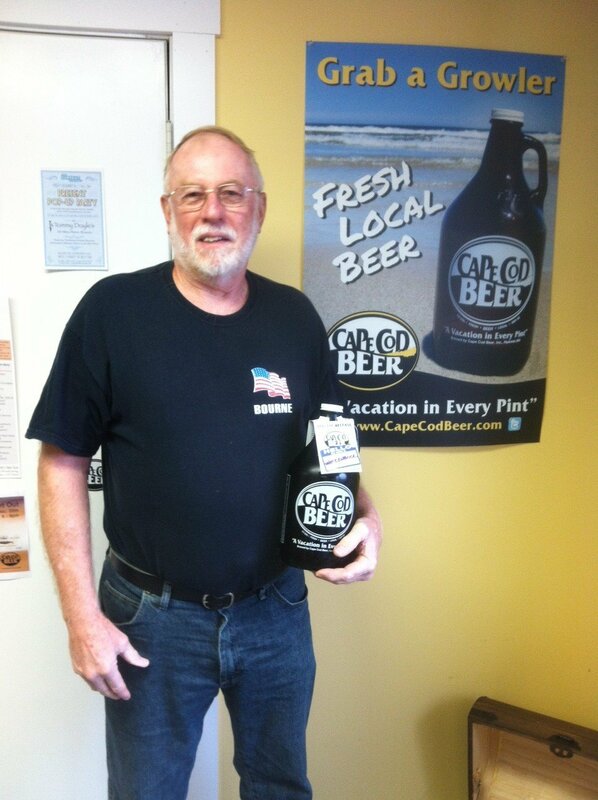 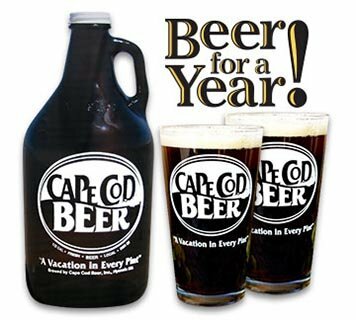 He received his prize of the filled growler, two pint glasses with the Cape Cod beer logo, and 51 refill certificates.